Comment: 9 black garbage bags of yard waste. San Diego Waste & Garbage Removal Services are rated 4.89 out of 5 based on 196 reviews of 6 pros. 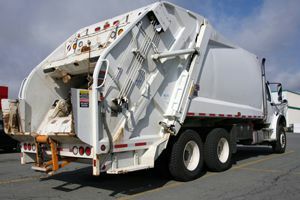 Not Looking for Waste Material Removal Contractors in San Diego, CA?